Unveiling a host of new faces and players for the improv comedy stage, these are the folks we’ll be laughing at on stage for years to come. Join us for an explosion of improvised scenes and games. 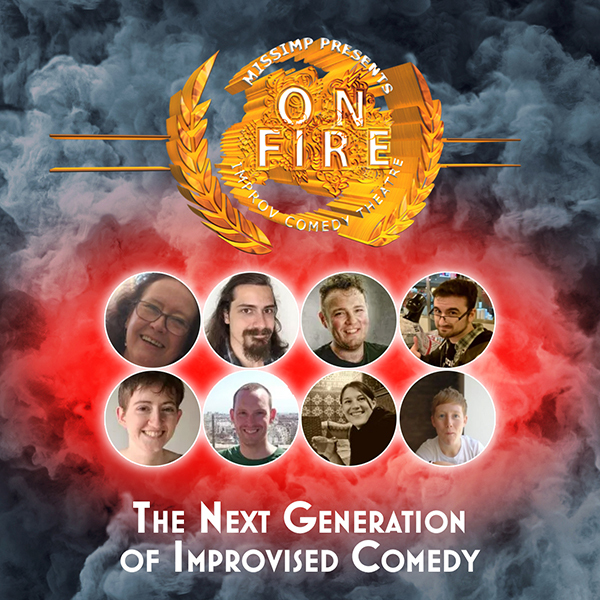 Backed up by some folks you’ll recognise from other shows, this is all about having a great time, mixing up classic improv games with theatrical delights, it’s going to be a fine night for everyone.